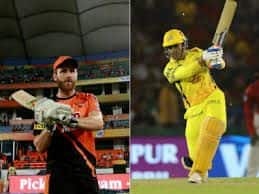 IPL 2019: RR needs 188 to win. 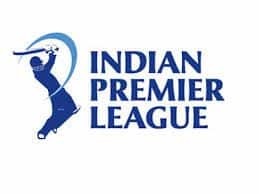 IPL 2019: It was a mini-helicopter from Hardik Pandya during MI v RR at Wankhede Stadium. Mumbai Indians needed a big finish and Pandya came good with an 11-ball 28* to power MI to 187/5 in their 20 overs. 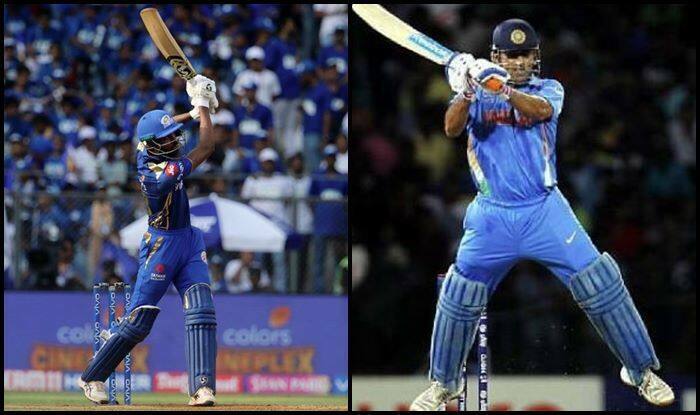 The shot was hit in the 19th over of the match, Archer didn’t really miss his yorker by much, was quite full in length but Pandya was sitting very deep, waiting for any slipup in length. He then just propels it with that flourish of his to send it deep into the stands. It’s a shot that he’s developed in recent times and not only is it great to watch but also is extremely effective. Meanwhile, MI has set a good score for the Royals. It would be difficult for the Royals and start would be the key. Earlier in the day, Rajasthan Royals captain Ajinkya Rahane has won the toss and decided to bowl first. 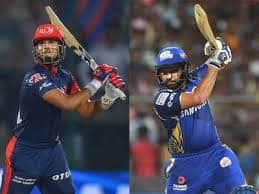 Mumbai Indians skipper Rohit Sharma says that he is fit to go and the rest in the previous game was more a precaution.